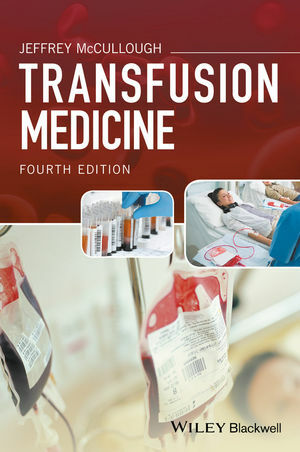 Provides new content on patient blood management systems, the changing indications for red cell transfusion, new transmissible disease agents, management of massive blood loss, pathogen reduced blood components, therapeutic apheresis including photopheresis, management of massive transfusion and new cellular therapies. Dr. McCullough is an international leader in research and practice of transfusion medicine blood banking and blood safety. He is a former editor of the journal Transfusion and has published more than 300 articles in the medical literature involving a wide range of issues in transfusion medicine and blood banking. Recently his research has focused on clinical trials involving transfusion medicine especially of pathogen inactivated blood; and blood donation and blood banking practices in developing countries.